If you follow me on Instagram, you might already know that I went to a balloon show a few weeks ago. Hot air balloons were a huge part of my childhood, and I still love to see them. 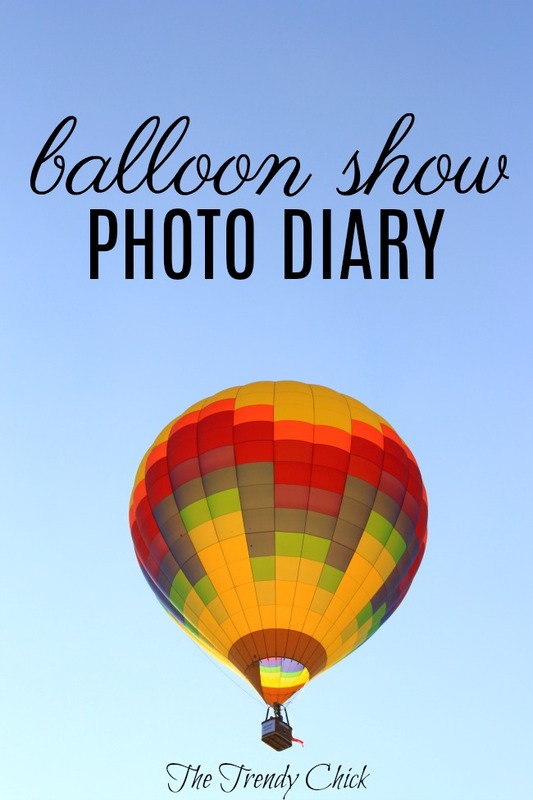 If you are a consistent reader of The Trendy Chick, you might remember I went to this show last year, and I just chased a hot air balloon with my friend and included those pictures in a post at the beginning of July! I went to the evening event on Friday and on Saturday. 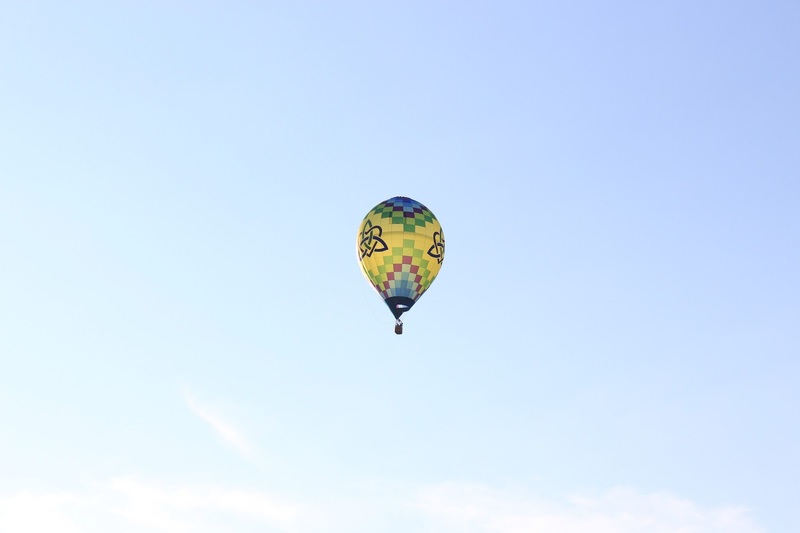 On Friday, the winds were too high to fly, so they ended up just having a balloon glow once it got dark. On Saturday, there was a fly in, where they launched and flew into the field to try to hit a target. The winds were a bit too low this night though, so only one actually got even close to the target! 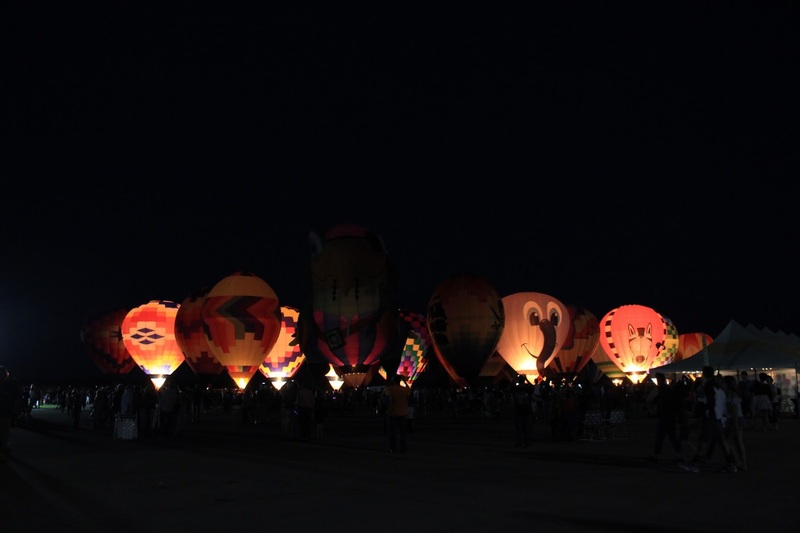 Then there was another balloon glow, and we were able to walk among the balloons on Saturday while they glowed, which is such a neat experience! If you read my other post about seeing one flying recently, you will recognize this elephant! They only had 2 special shape balloons at this event, but they are both so cool! 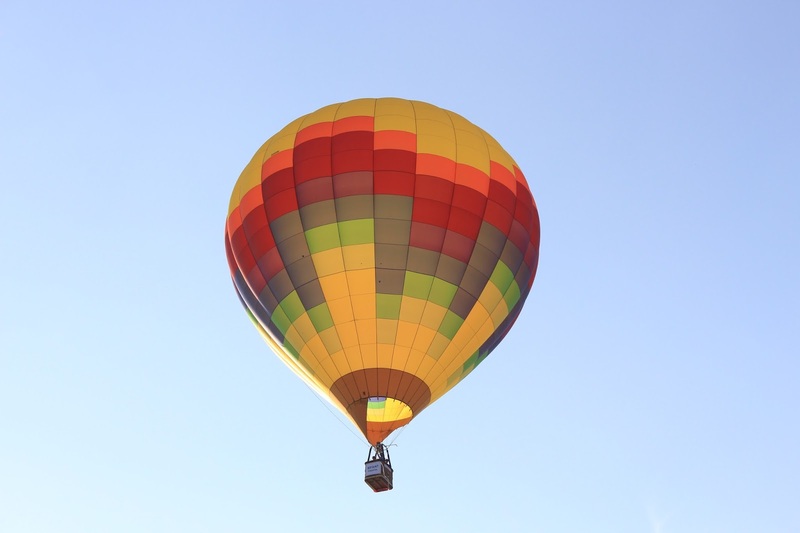 Have you ever been to a hot air balloon show? Share in the comments below!